My mom has been a pretty easy person to shop for when it comes to gifts. In fact I have been buying her the same stuff for the last ten or more years. Lotion, body wash, coffee and perfume, it’s to the point where she’s not surprised every year. She loves all those things and asks for them, but I want to get her some surprises this year. When I would ask my Grandma Rose what she wanted for Christmas, she would always respond with “some surprises.” It has become something we do in her memory now. Now that I am going out of the safety net of typical presents for my mom I need to really figure out something she would like. My mom is a simple person when it comes to what she owns and likes. I would like to find something that knocks her socks off. My mom loves to go on walks. She walks every day. She really enjoys it, she also likes to go to the beach and go on little adventures. I would like to get her something for the boat trips and walks she enjoys so much. She also likes to go on day trips outdoors. I have been checking out Sierra Trading Post for unique gift ideas for my mom. I also have to buy a present for my brother in law who is a former Marine. He loves the outdoors. I love that Sierra Trading Post’s tag line is We are all explorers. We all explore in our way if you think about it. I hope she doesn’t see this post because I am going to share what I am considering purchasing for her. 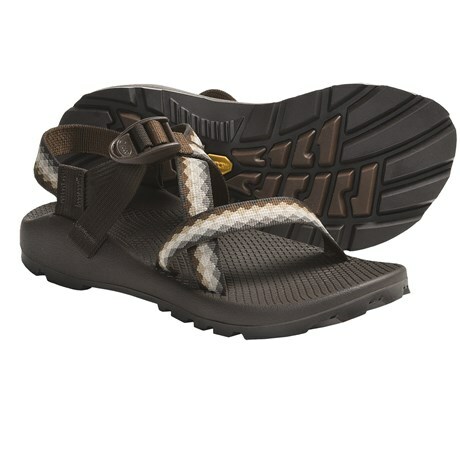 For my mom, I am thinking about the Chaco Z/1 Unaweep Sandals (For Women). They are only $35.99 which is a great price. My mom needs comfortable shoes that she can get wet. She walks on the beach a lot which includes wading in the water. Another idea for my mom is a winter jacket. I know that sounds crazy but since she lives in Florida, it isn’t something she has really purchased in a long time. With both her kids living in climates that have cold winters a jacket is a must. She has been wearing the same down coat that is probably fifteen years old. It’s really warm but it’s definitely worn. She has a choice of an old rain coat and the green coat when she’s here. 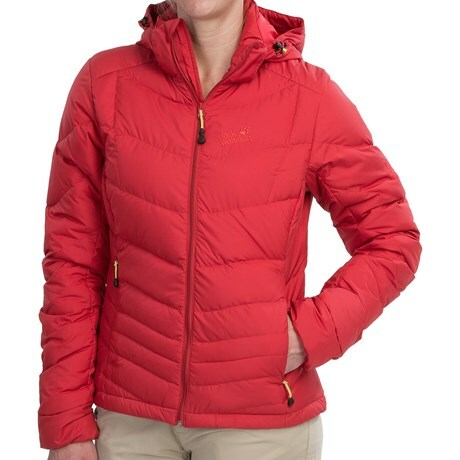 I think she would like the Jack Wolfskin Selenium Down Jacket - 700 Fill Power (For Women). I am not sure which color she would like. She used to love red. I think the blueberry one is really pretty though. And just like that I have some great gift ideas for my mom and I can even save 15% on these boots with the code ASAVENOW5! Sierra Trading Post develops long-term partnerships with the best brand names in the business and negotiates super low prices on their very best closeouts, overstock items, and 2nds — then they pass the savings on to you! Closeouts are always first quality; brands often make design tweaks or add new colors to their products. When they do, the previous product is offered at a great price. Cha-ching! The 15% off + half off shipping with code ASAVENOW5 offer is available November 23 through December 7. Clearance items are excluded from the 15% off, but you’ll still save with 50% off shipping! Shop now at SierraTrading Post and you can save too! 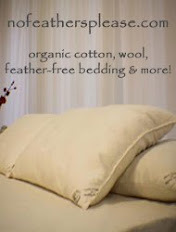 I am partnering with Sierra Trading Post on this post. All thoughts and opinions are my own.